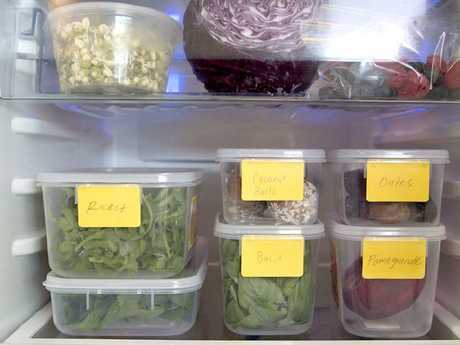 Food blogger Jenny Wong's super healthy fridge. 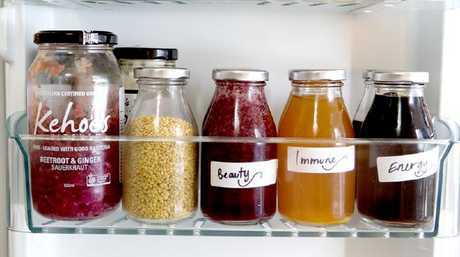 THIS is what is currently inside Sydney food blogger Jenny Wong's fridge. Jenny, also known as See Taste Do by her 21,000 Instagram followers, is on a mission to be healthier in 2018. Like many of us, she got halfway through January and knew she needed a change. "Being a food blogger is a bit of a health hazard," Jenny told news.com.au. "You're going to restaurants and events, drinking wine, eating out all the time and ordering dessert. So I thought I need to do something that's a big healthier." 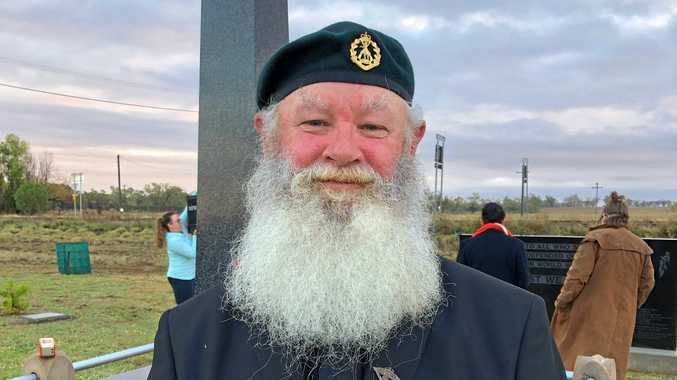 She contacted a local providore from Sydney's Flemington Markets and placed a big order of fruit and vegetables. "That day I just said 'send me anything green' and he delivered this green box." Jenny said. 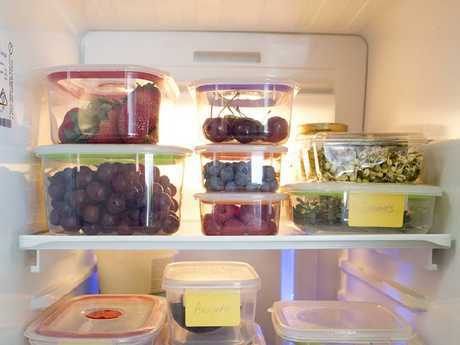 Because she doesn't store her fruit and vegetables in containers, Jenny says the produce must be consumed quickly. "It won't last if you don't eat it within three days. If it's longer than that, you need to juice it or find a creative way of cooking it," she said. "When I got that box I had a family gathering, so it was no problem eating it within that time period." She drinks a green juice everyday and often will blitz up any limp or on-their-last-legs vegetables to avoid wastage. And yes, her fridge does contain the usual stuff like milk, cheese and sauces - they're stored in the fridge door, out of shot. "I keep my recipes simple. I try to use really fresh produce and whole foods. I'm mostly pescetarian and if I do eat meat it's really good quality, grass fed meat," she said. Jenny loves getting her produce from the markets because of the wide variety of fruit and vegetables, compared to the offerings from the major supermarkets. "Most supermarkets sell four varieties of applies, but there are thousands of different apple types out there," she said. "Same with tomatoes. We usually only see red tomatoes but there are so many varieties, even green or yellow tomatoes." Juicing old vegetables is one food saving tip endorsed by OzHarvest, an organisation that aims to reduce our food waste. 4. Using old veggies in soups, quiches, curries and stews. Now are you in the mood to see some other smug healthy fridges? Real Housewife Yolanda Hadid's superbly extra fridge is the walk-in-wardrobe of fridges - for the uninitiated, she's the mother of models Bella and Gigi Hadid. 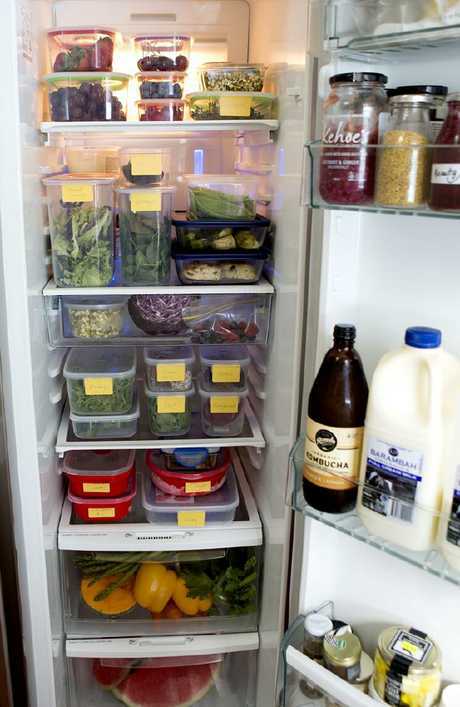 Her fridge is entirely made from glass and looks like the fruit and veg display section at the David Jones Food Hall. 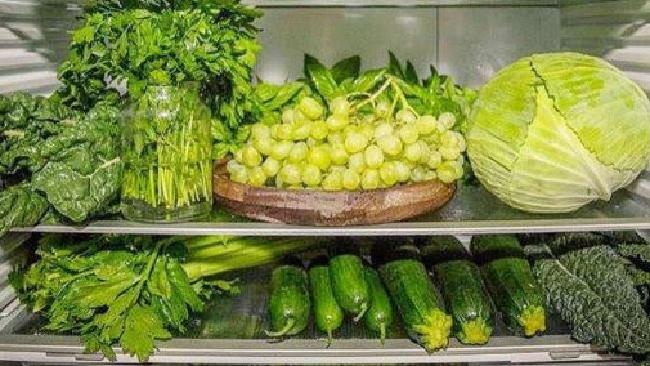 Fitness blogger Kayla Itsines is branching out from shameless ab shots to shameless healthy fridge shots. And who could forget the original healthy fridge queen, activewear designer Lorna Jane.